Sweet treat innovators Flower & White are extending their award winning Merangz Giants collection in 2017. From January, they will be introducing two new Merangz Giant twin packs - in mouth watering Mocha and creamy Caramel. These stunning flavours will also be available as loose Merangz Giants. Luxurious and versatile, these mountainous Merangz Giants are perfect for both retail and foodservice. 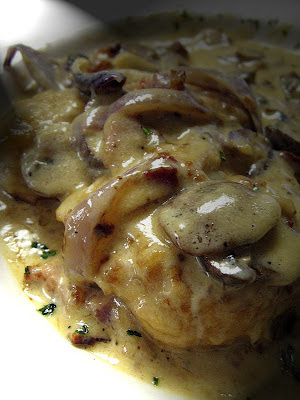 They can be crushed, sprinkled or drizzled - with fruit, compôtes, cream or a sauce, or simply served on their own. Perfect for time-pressed cooks, caterers and chefs - to create stunning desserts, with minimal effort. Caramel - a delicate creamy caramel flavour, sweet enough to eat on its own. Or create a show stopping dessert - pile them up, add a dollop of cream and sprinkle with edible glitter and fresh fruit. Already available as a loose Giant - they will now be available as a Giants twin pack. Mocha - offering the perfect balance of chocolate and coffee flavours. Serve crushed on top of a coffee with whipped cream for a sweet treat - or as an indulgent dessert with ice cream and a thick caramel sauce. Now available as a loose Giant and as a Giants twin pack. 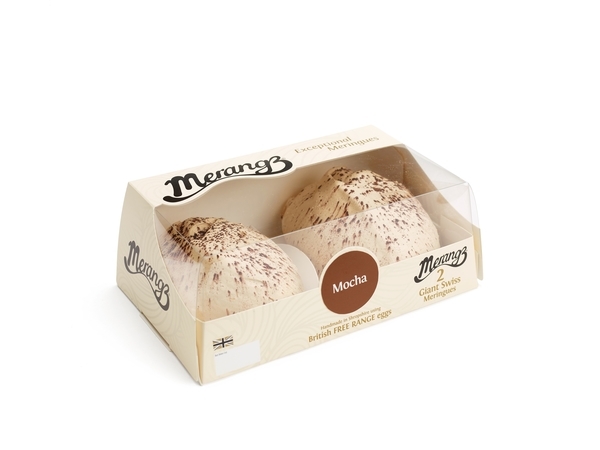 Naturally Gluten Free and low in fat, Merangz are the perfect choice for those with a gluten intolerance - or those avoiding gluten for a healthier lifestyle. 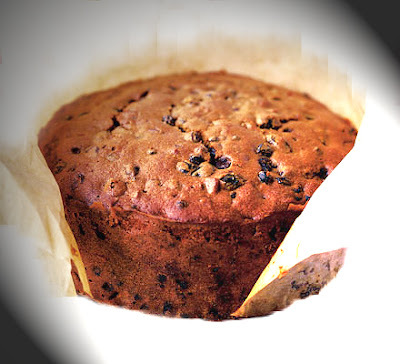 They are handmade in Shropshire using only the finest ingredients and natural flavours. Every meringue is lovingly made with top quality, British free range egg whites and slow baked to a traditional Swiss recipe. Leanne Crowther, Co Founder of Flower & White, said: "We are thrilled to announce Mocha and Caramel as the new additions to our stunning collection of Merangz Giants. They are a delicious guilt free indulgence - and the perfect solution for creating a sensational dessert with an incredible plate appeal. Simple, delicious and convenient - a great dessert offering."